This one took me completely by surprise by how popular it was. I say was because it is long gone. This was definitely one of those ‘messing around’ recipes that just seemed to work. It started as needing something to give the kids the next day and being really tired. I knew I wasn’t up to hours of preparation – I just wanted something that came together quickly, I could bung in the oven and wouldn’t make tons of washing up. The Kitchen Aid was redundant for the night! I love that there are loads of possible combinations for this recipe – Look out for more ‘Creations’ coming this way over the next few weeks. Great for just using up whatever is in the cupboard – there’s a fantastic nutty version of it too. Preheat the oven to 180C. Line an 9" square cake tin. Melt the butter in a large pan and add the crumbled digestive biscuits. Mix well until the butter is soaked up and spread evenly about the biscuits. Press the biscuit mixture firmly at the bottom of the tin. I use the back of a dessert spoon but your knuckles do just as good a job. 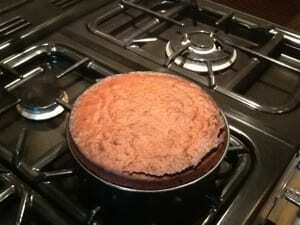 Sprinkle over the chocolate, coconut and cherries so they are spread evenly over the biscuit base. Pour over the can of caramel and bake for 35 minutes - you may need to turn down the oven to 160 for the last 10 minutes to stop it catching on the edges. As soon as the tin is removed from the oven but keeping the 'creation' still in the tin, mark out cut squares. This will make it so much easier to divide into portions when it has properly cooled. Leave to cool in the fridge for at least 2 hours or preferably overnight. 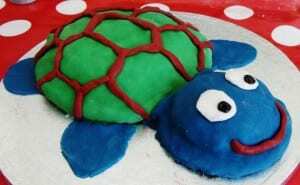 Have you ever seen a cuter Turtle Cake? – Searching for Spice Some great instructions on how to recreate your own. I have to admit to loathing bananas but would definitely revisit this for turtle ideas! 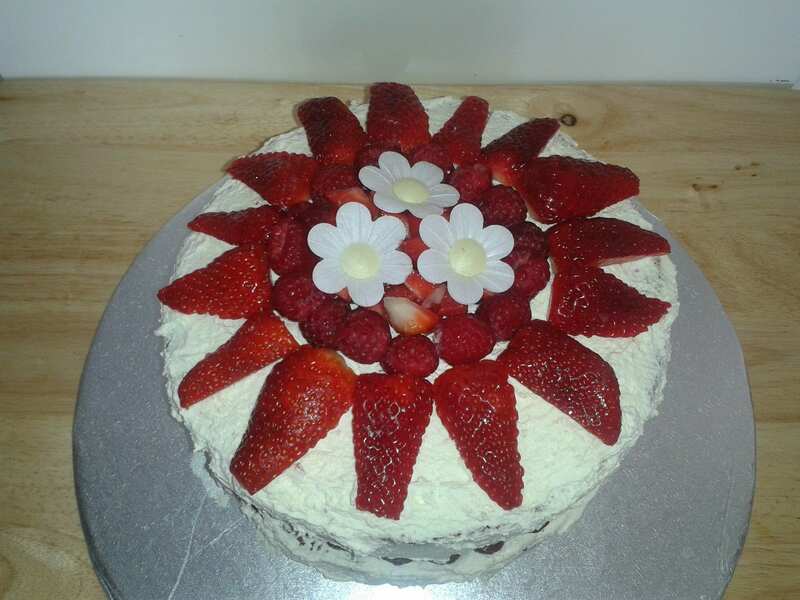 And an Easy Peasy Chocolate Torte by Muma Leary – Just look at the picture of what her little ones got up to as she was making it though. I did chuckle! Your recipe looks sensational! I love it and i bet my girls will love it! 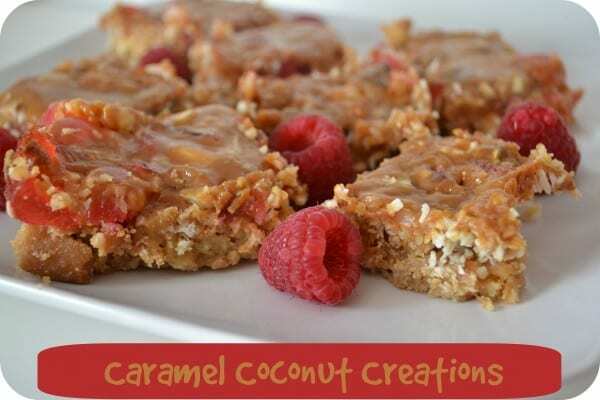 I love the sound of your caramel coconut creations and think it ‘s a great idea to try and do a bake using up leftovers from the cupboards. It’s definitely something I should try doing more often too. I love leftover bakes too! Gives me an excuse to go shopping and stock up again! Thank you Alison – I’d give you some to try but you know, its gone! You really can’t beat recipes that just come about, and this one sounds delicious, I love the look and sound of it. Oh wow, this sounds and looks delicious. All gooey and coconutty! Yummy! Was rather gooey and yummy, thank you! 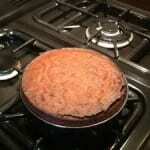 Leftover baking – genius!! These look amazing, pinned! Your posts always make me want to bake. And I am terrible at baking. But you make them look so lovely!! oh this looks so good! Carmel and coconut are two of my favourite things! Shame I hate coconut so this a no no.. Yum!!! I definitely will be trying this! 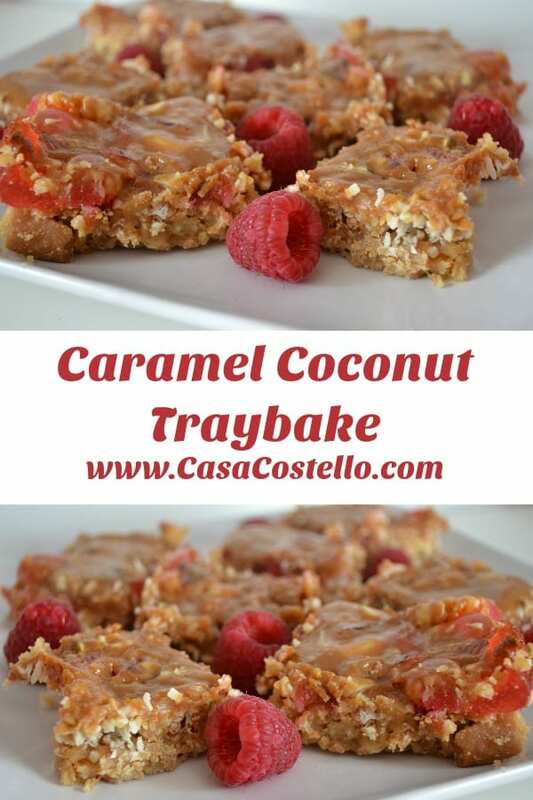 #ToyGiveaway These look delicious and not too hard to bake!